"Too little, too late ..... These are bandaid solutions to major problems in this city - The city needs to do something drastic, and do it soon! 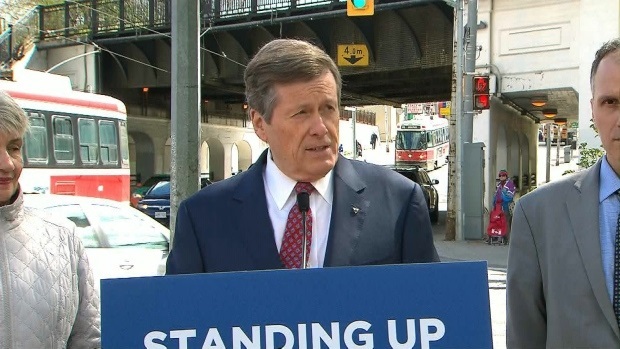 #SmarterTracks #BRTs"
"I am all for the extension of the Yonge subway line to Richmond Hill, but it would be a mistake to build and open it before a Relief Line is built"
"It would be foolhardy to extend the Yonge Subway Line before the Relief Line is built"